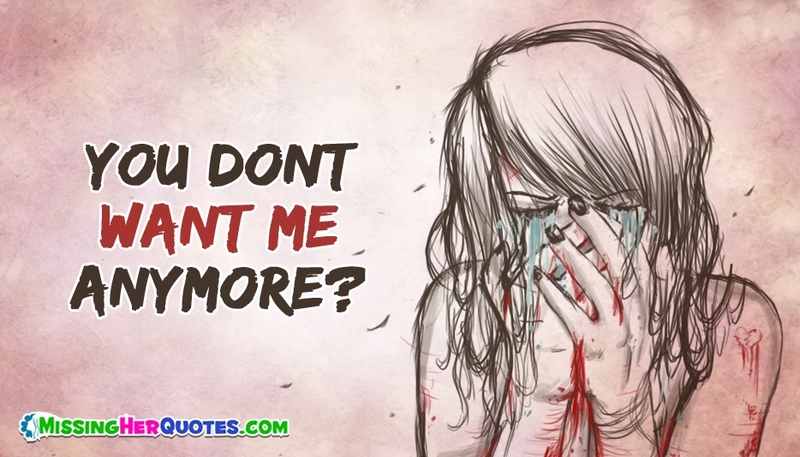 You Don't Want Me Anymore? Tell your girlfriend that your life is gloomy without her with this emotional greeting card. Find an expression to your feelings for her with this soul touching ecard.